Fantastic education in an amazing environment. 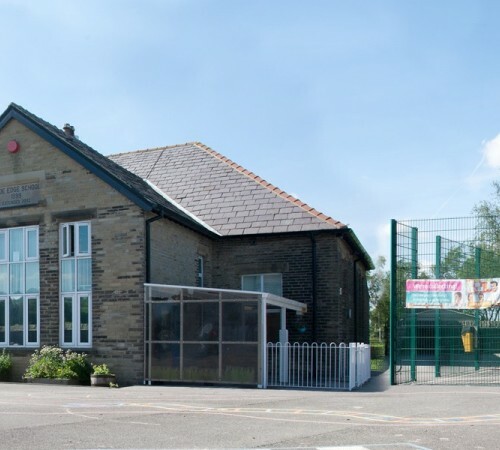 Mr Kilner and everyone at Hade Edge J&I School welcome pupils and parents to our website. We believe that children should remember their school days with great affection. We want our children to be happy, safe, have a whole range of experiences and learn as effectively as they can. We hope our website is informative and gives you a flavour of what happens at Hade Edge J&I. Most importantly, we hope you like what you see!